Welcome to Golf Ninja: Subliminal Audio Recordings for today's thinking golfer! Subliminal solutions for today's thinking golfer. Subliminal Messages to Transform Your Golf Game! No frills, no nonsense, just 9 effective subliminal recordings to help you fine-tune your game. All you consciously hear in any of the tracks is a half hour of ocean waves. But your subconscious hears something else; it hears (and understands) a voice. The voice communicates with your inner golfer. The voice knows things about golf. 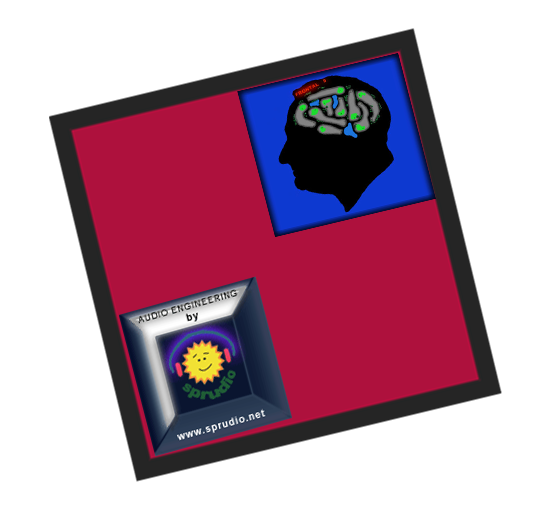 People use recordings with subliminal messages for all kinds of thinking-related behavior and performance improvements. Why not Golf? Absolutely no reason, because here it is! Fairway woods can be intimidating, particularly if you've had some unpleasant experiences with them. In reality, woods, metalwoods and long hybrids can provide greater distance with less effort than, for example, a 2 iron might require. Embrace the power! Stay relaxed, but energized, and watch the ball leap from your clubface every time -and on the right trajectory- with the help of this custom subliminal recording. Play happy! Working on one's putting game is perhaps the single most effective way to improve golf scores. Putting accounts for nearly half of all golf shots! And, anyone can do it... no incredible athletic abilities required! This 30-minute track of soothing ocean waves has been impregnated with ideas that, when adopted by even the most stubborn subconscious, will form the foundation thinking necessary to transform anyone into a great putter. The rest is up to you (play it often and practice as if every putt counts). Shorter irons are relatively easy to control; become a stroke-saving target-shooter to the degree that you care - hint, start caring a lot! Then go out and develop a deadly short game and enjoy it more, as well. Golf is much more fun and rewarding when you hit more greens, and from farther out! Get to know all your distances through caring. Easily ignore any annoying pace of play or distractions, and focus like a laser on every shot. Play this subliminal recording often for best results. Eagle! 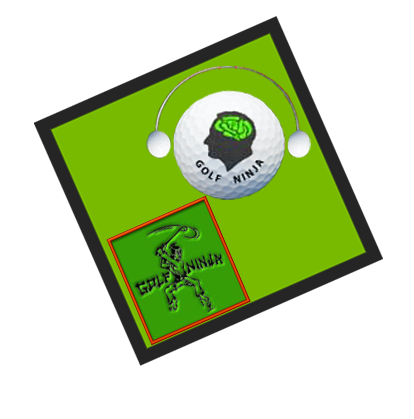 Golf Ninja subliminal audio downloads are brought to you as a new project for Spring of 2012 by the producers of SPRUDIO SUBLIMINAL audio self-help products. Results vary from individual to individual; due to the nature of subliminal audio recordings in general, there can be no guarantee that this product will work for you. We cannot, nor would we desire to, make fantastic claims of miraculous transformation from the use of these golf improvement products, though a small percentage of the population appears to be particularly sensitive to the suggestions contained in our subliminal tracks. Most people experience significant change with moderate, consistent use of the recordings. Subliminal suggestions are merely a tool for people who understand that counterproductive thought processes or irrational fear(s) might be preventing them from attaining their current goal, or goals, and wish to override or replace them with positive affirmations. Your subconscious may resist change in the specified area. If anyone has any questions regarding the safety, effectivity, legality or ethics associated with any golfninja or Sprudio Subliminal product, please use the secure CONTACT form, which has been linked above.